And so a new year begins! 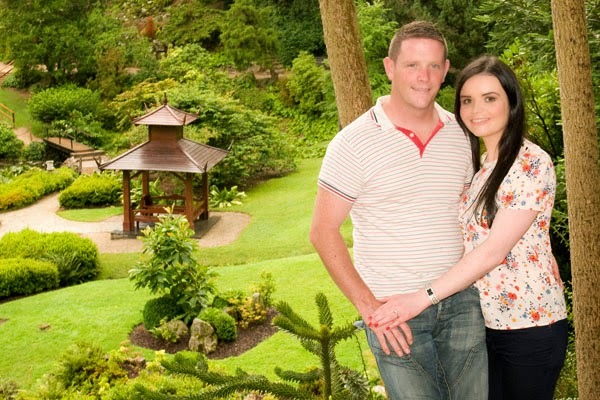 Happy New Year to all our couples past, present and future from everyone at Powerscourt Estate and Feast Catering. 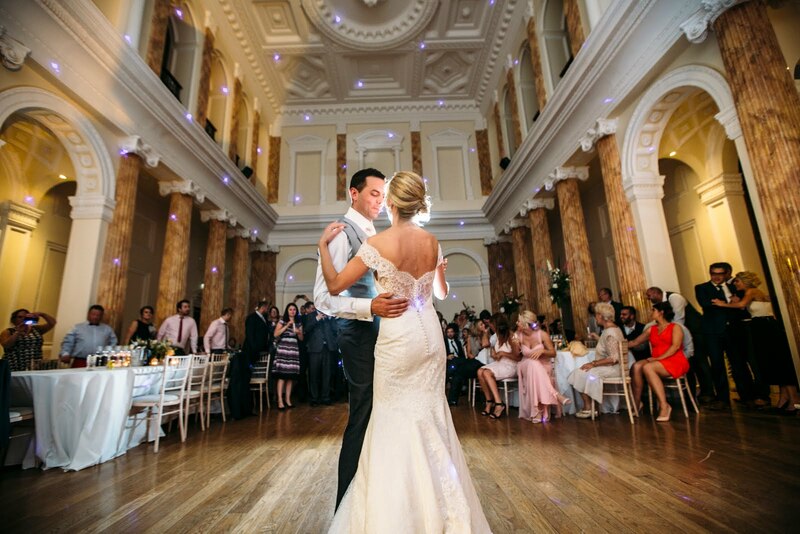 2014 was a phenomenal year for Weddings at Powerscourt! We had a great start to the year with an early spring wedding and then went on to have some terrific summer, autumn and winter weddings too..... So a new year and to get planning for the year ahead I have put together the top 5 wedding trends for 2015. I hope you will be inspired! Yes the glitz and glam style in wedding dresses is back in 2015. Off the shoulder, long sleeves and lace are making a come back this year. 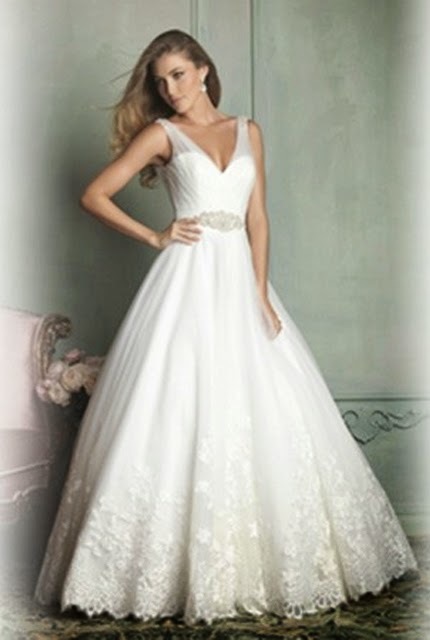 Soft flowing fabrics make for that glamorous look and intimate lace adds an element of romance. 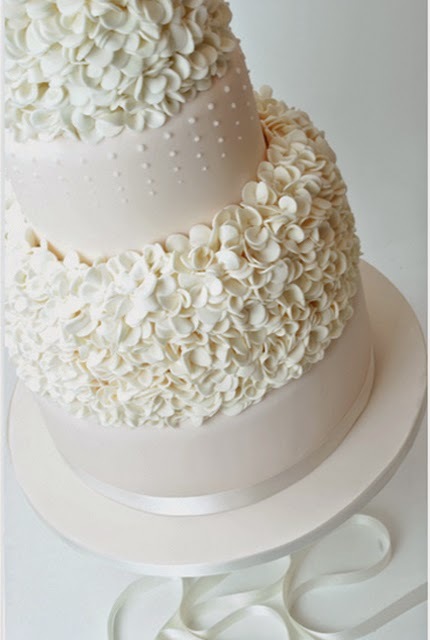 The naked wedding cake trend has by no means gone away for 2015 but we are now seeing an emerging trend for textured cakes such a ruffles and textured designs. Downton Abbey is still popular and it is certainly inspiring wedding planners and stylists. China is still very much in for the coming year. 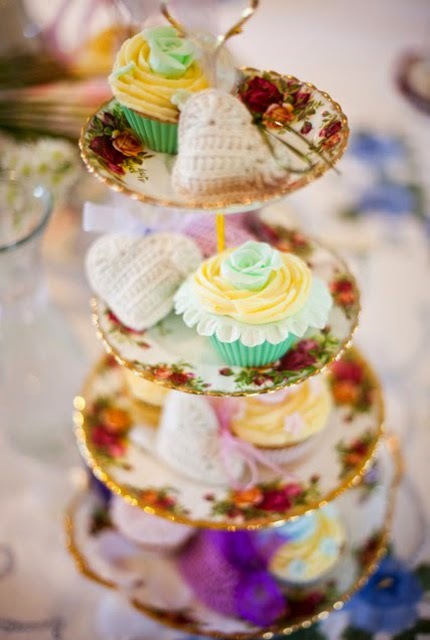 Garden party style weddings are very much in trend and creates a lovely relaxed and homely ambiance. Professional engagement shoots are all the rage and couples are starting to use these photos in their 'save the date' and wedding stationery. It's a nice personalised touch! 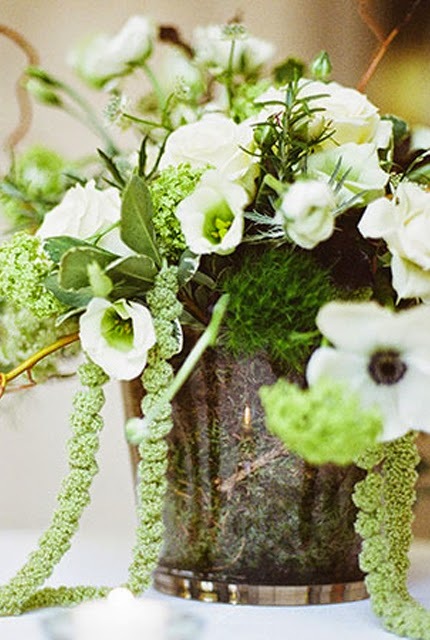 Yes you read it right leafy bouquets and table centre pieces is the trend for wedding flowers in 2015. There are so many options so ask your florist to do up some examples for you. Personally I like the unstructured, less formal look of using lots of greenery!